El Gato will be Houston’s first cat cafe, which will open on Spring 2017 at 508 Pecore Street. 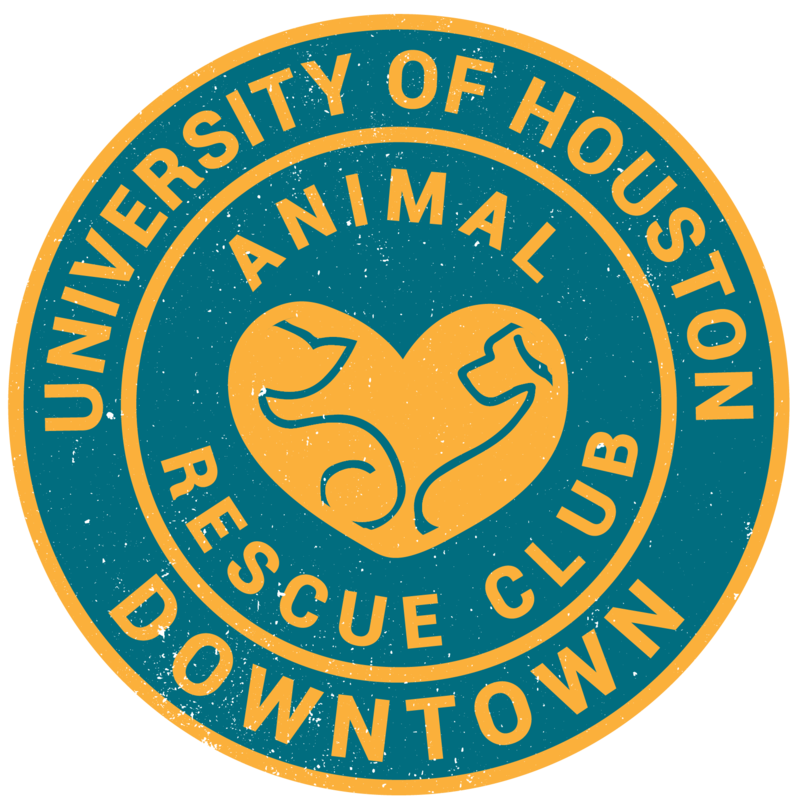 The cafe is partnering up with the Houston Humane Society to find forever homes for adoptable cats. To learn more about the people behind the cafe, read this article by Houstoniamag. Visit their website and Facebook page, too.